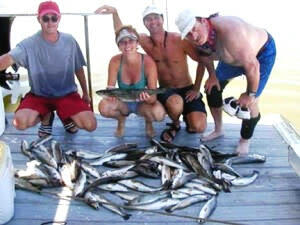 Looking for a Charter Boat Captain on your next visit to Louisiana? Let the Louisiana Charter Boat Association help steer you in the right direction. The fishing is great in Jefferson Parish. Redfish, speckled trout, tarpon, drum, flounder and more. 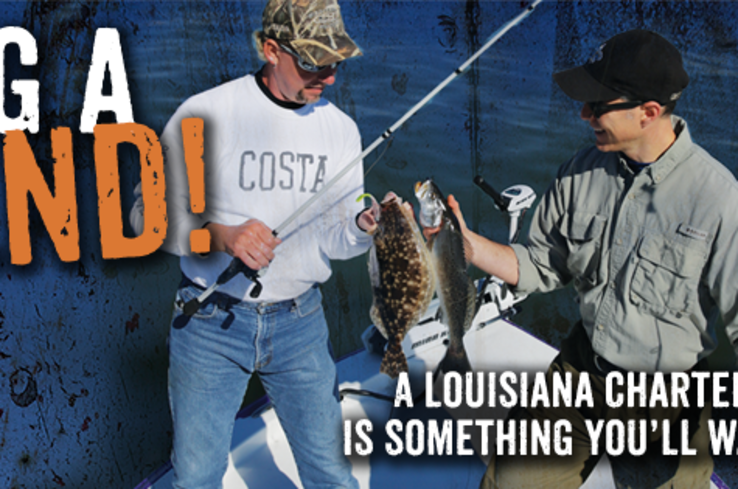 Visit The Louisiana Charter Boat Association website as your one-stop to Louisiana's best fishing guides. Whether you’re fishing for redfish or trout in our coastal areas and marshes, enjoying Louisiana’s world-class offshore fishing or casting a line in our many freshwater lakes and bayous Louisiana has it all! Visit Lafitte/Barataria and Central Grand Isle for more info!